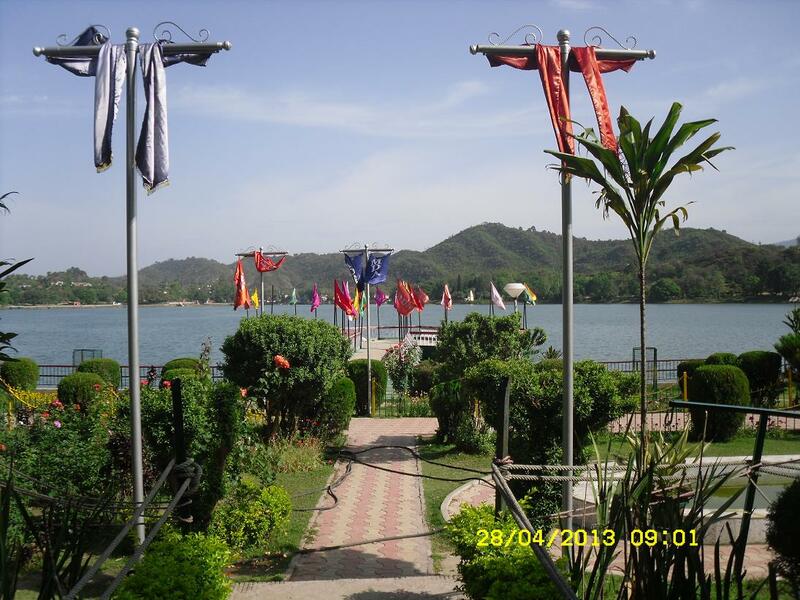 The Mansar Lake, situated 60 km away from Jammu is a beautiful lake fringed by forest-covered hills. Boating facilities are available here. Another attraction here is the Surinsar Mansar Wildlife, named after the two lakes on each corner of it. The sanctuary is spread over an area of 98 sq km and is home to species like the goral, wild boar, barking deer, leopard and a multitude of birds like, black partridge, red jungle fowl, peafowl, grey partridge, green pigeon, blue rock pigeon, Rufus turtle dove etc. Besides these, the forest area also houses some rare species of trees and orchids.